Stuart Heath established a Community Service Scholarship in 2007 to combine his commitment to community service, his work in education for all young people, and his passion for international travel. The scholarship is designed to cultivate community service leadership in promising young adults through education and hands-on experience while supporting Habitat for Humanity International (HFHI). Each year, the recipient of the annual scholarship joins Stuart Heath on an HFHI “Global Village” trip to build homes in a developing country. Stuart has participated in and led Global Village teams in Jamaica, Hungary, Chile, Dominican Republic, Jordan, Brazil, Guatemala, Romania, Portugal and Cambodia. Portugal, 2013: Stuart led a team of 14 volunteers to Braga, Portugal where approximately 65% of the population lives in dilapidated housing and 8.5% live in shacks. The team laid the floors, finished the walls and also worked on the roof of a home for a local family just outside of the city. Lunches were taken at a small, local café in the country. Dinner and evenings were spent in downtown Braga, known as the Little Rome of Portugal, because of its role as the provincial capital in the Roman Empire. After the work was done, the group visited Guimaraes, the birthplace of Portugal and a UNESCO World Heritage Site, as well as Porto, the second largest city in Portugal. The team included six people from the Seattle area. 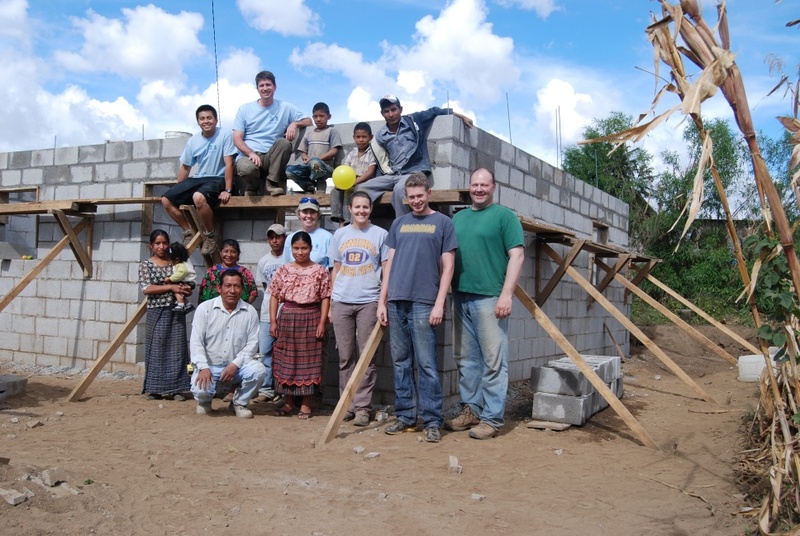 Guatemala, 2011: Stuart led a team of 12 volunteers to the Solola District in the highlands of Guatemala. The team stayed in the small town of San Lucas Toliman on the shores of Lake Atitlan; one of the largest lakes in Central America and surrounded by three distinct volcanoes. Besides working with local families on cement block homes during the day, the team visited homes of families that were waiting for Habitat housing, took a boat across Lake Atitlan, and enjoyed an evening of traditional Mayan food and dance. The trip ended with a weekend visit to the historical city of Antigua for sightseeing and shopping. 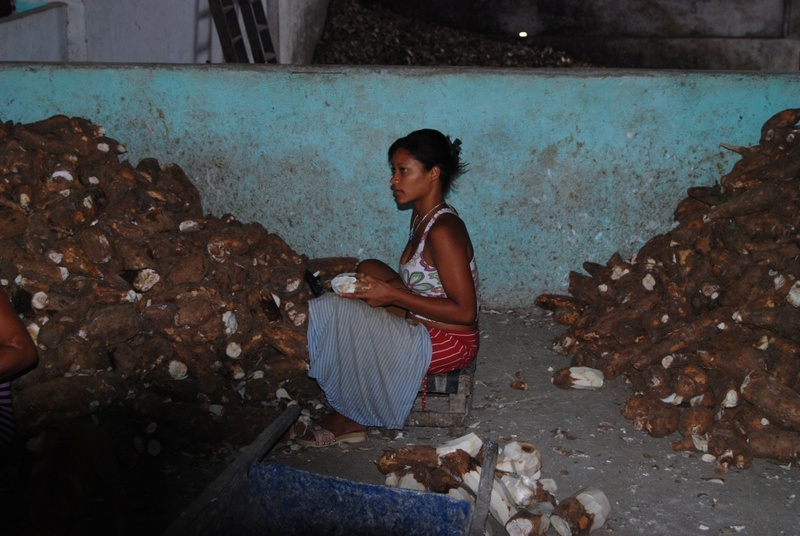 Brazil, 2010: Stuart and the scholarship recipient worked on a project dedicated to housing for women and their families in Feira Nova, Brazil – in the Amazon Plains. The group visited a factory where the women worked – typically 18 hours a day with no health insurance or other benefits – and spent a very moving lunch talking to a group of the women on-site about their lives, hopes and dreams. To wrap up the week, the team took a day trip to one of the best beaches in Brazil, Porto de Galinhas, and an excursion to the historical town of Olinda. Jordan, 2009: Stuart and the scholarship recipient joined a team of volunteers to build a home in a small Jordanian village near the Israeli border. The team mixed cement, hauled and laid cement blocks, and tied rebar in persistent heat, sun and dust. The team completed the walls of a 592 square foot house with a kitchen, a bathroom, and two other rooms that is now occupied by a family of six people. The trip started with a day walking through the caverns at Petra and ended with a day visiting the River Jordan and floating in the Dead Sea. 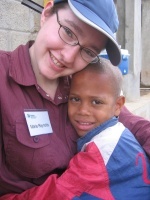 Dominican Republic, 2008: Stuart and the scholarship recipient traveled to a small town north of the country’s capital city, Santo Domingo, to build portions of two four-plex housing units. The team stayed in an old convent and celebrated the days that there was running water. They visited an elementary school after work to sing songs and play with the children and spent an evening learning Spanish and even dancing the Merengue. Stuart, his co-workers and colleagues all help fund the scholarship and the Bellmark Real Estate Associates participate in selecting the recipient. The selection process is an enjoyable and educational team experience which reinforces Bellmark’s values and strengthens collaborative abilities. 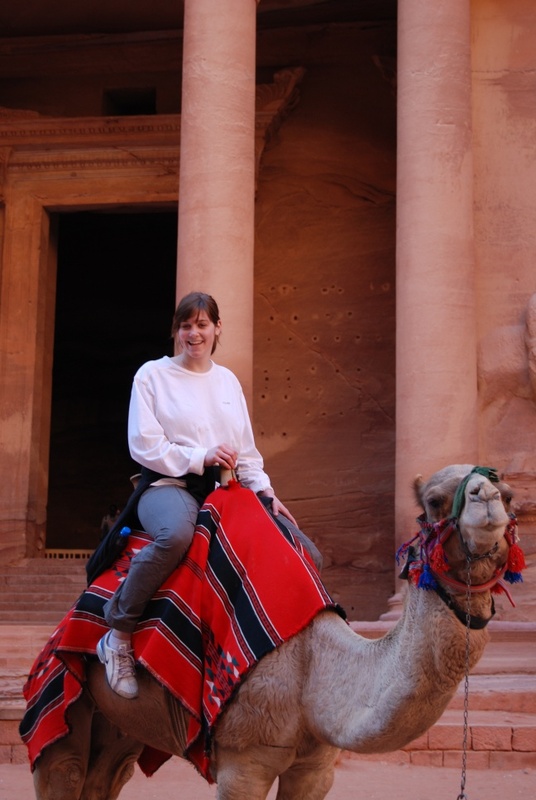 My time in Jordan expanded my perceptions and knowledge of the Middle East. I witnessed the depth and history of Jordan in the historical sites of Petra and Jerash. I encountered the geographical range of cities and villages, to sand and the Dead Sea. I experienced the deep culture surrounding Islam. I observed a culture rooted in a traditional patriarchal system, where marriage and having children are top priorities for men and women alike.And I experienced immense hospitality. Adults constantly handed me sweet black tea in thimble-sized cups, while children on the worksite showered me with flowers and precious possessions like rings and hairclips. The Habitat for Humanity staff in Jordan did a wonderful job of coordinating our lodging, worksite, food, and, in general, provided an amazing and satisfying experience. My trip to Jordan was incredible. I will carry these memories and experiences all my life. 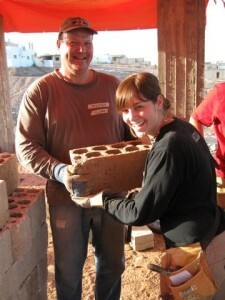 Read about HFHI Global Village house-building trips. Contact Stuart to learn more being a volunteer with his next Global Village trip. Follow Heath Habitat Trips on Facebook.